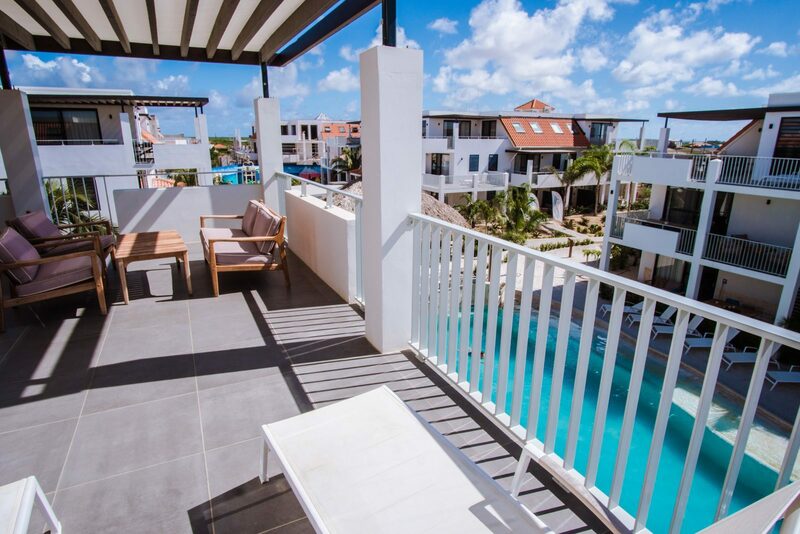 An apartment on Bonaire that has exactly what you're looking for? 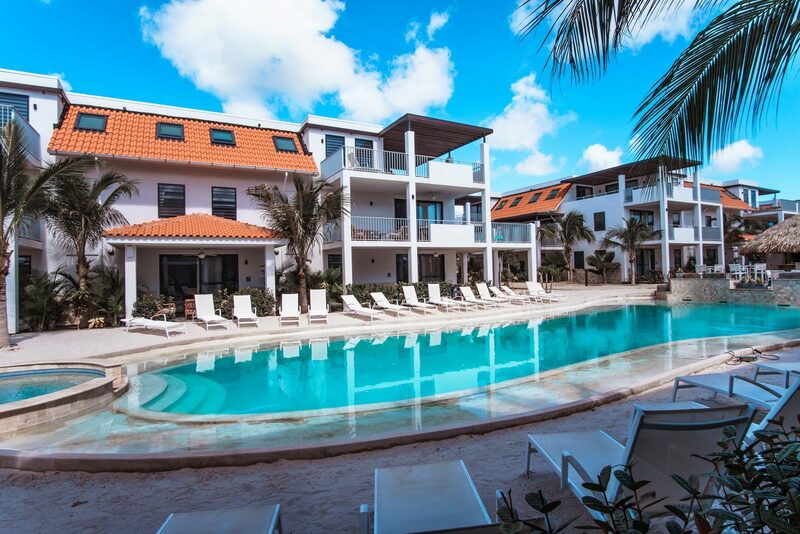 We have apartments for rent on Bonaire that are suitable for both small, and large families. Even if your family consists of only two people, Resort Bonaire is your partner for a Bonaire holiday home on this beautiful island. What do you think of the Hardin? Perfect for two people, yet it has a very luxurious and stylish interior. For larger families, you can choose the Bunita for four people, and the Abundante for up to six people. This could be the best holiday of the year!